Dirty Vents? It May Be Time to Service Your System. If you see dust and dirt buildup on your supply air vents, it’s your system’s way of telling you that it’s not at its best. This can be indicative of a couple of things. 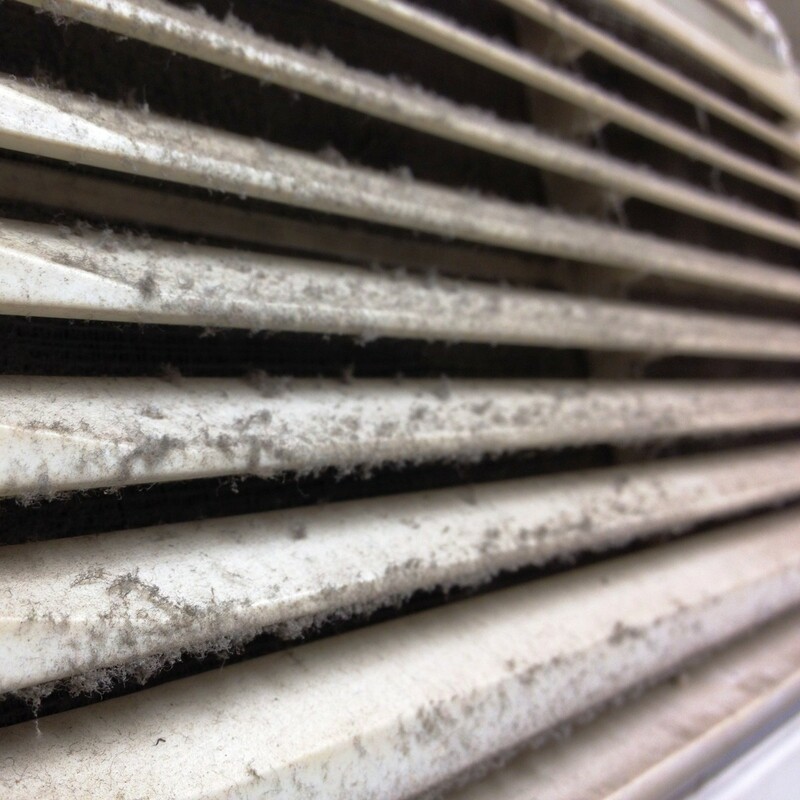 Dirty vents can often mean a neglected system. It may mean that the HVAC system filter has not been changed often enough. That can mean the indoor coil is dirty and may need to be cleaned so it functions as efficiently as possible. It also could indicate that there is a problem in the attic or crawlspace, and there may be problems with the ductwork. It could also mean that the ductwork may need to be sealed. Whether you seal the ducts yourself or hire a contractor, make sure to use the proper materials for the job. I know you can’t spell duct tape without duct, but despite popular opinion, it’s not a one-size-fits-all solution. It may require duct sealant or other materials; and it definitely requires the knowledge to do it correctly. The HVAC system filter should be changed on a regular basis — monthly is ideal — and the ductwork should be inspected regularly for duct leakage. When was the last time your ducts were inspected?